Never feel limited by print space again! 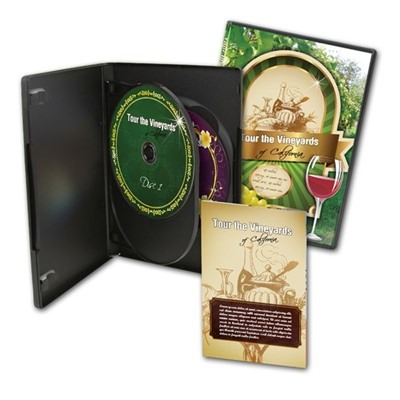 This DVD packaging solution offers huge print space and triples the usual disc capacity! This package features three custom printed DVDs, triple DVD case, printed entrapment with eight panel insert (all custom printed)! Get a truly retail-ready look with our professional printing on these available print spaces; they’ll make your media project stand out and feel complete. This package is perfect for large projects and buyers looking to work within a budget!